Super customer sevice from P.A. Aero Precision components are first rate, this was no surprise. 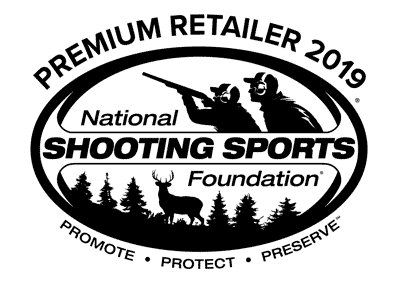 <br>Primary Arms customer service is second to none - I ordered this Sat. AM and it was in my mailbox on Monday AM. Great job by P.A. and by USPS! Great piece for a budget build. Fits great onto an anderson lower. I really like the way it looks and definitely want another one. Love Aero Precision. Great quality and great prices. 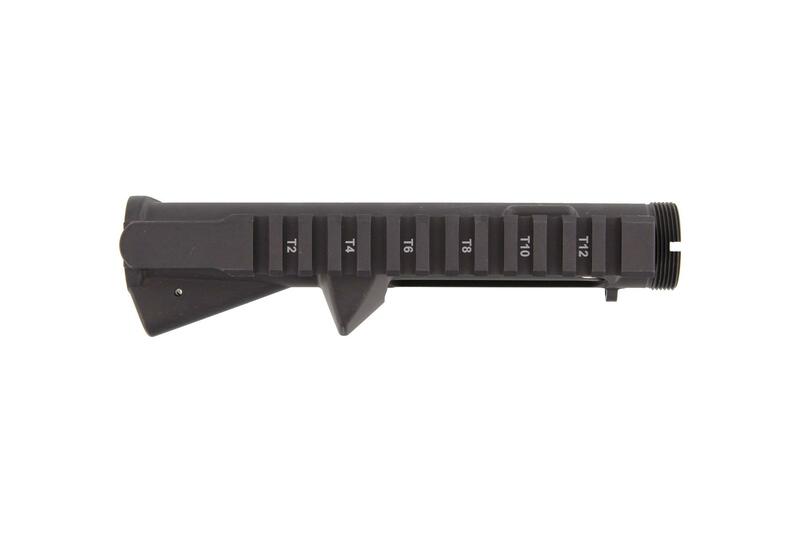 You can't really ask for any better when it comes to forged, flat-top upper receivers. Both casting and machining are top notch and it fits perfect on all four various manufacture's lowers. Compared to an Anderson forged upper I recently received, the Aero has a better fitment to the lowers tested with, the bore for the barrel extension is a nice tight fight where the Anderson was a bit looser. The Anderson had a little casting issue. I would, without a doubt, buy this again. I installed this upper on a Anderson lower and installed a Radical f/a 16" barrel with a seekens/primary 15" hand guard on it. Perfect finish everything fit nicely during assembly. Great fit. Coating matches Lower Reciever. Why Spend more. The product speaks for itself for 5 stars. Customer service receives 6 stars. The wrong product was sent to me and it was literally fixed and new product sent within 2 hours. Phone call response to an email over the weekend. I will 100% do business in the future. Products are products, but when you find a place that provides exceptional service, that's a gold mine. Thank you PA. This receiver locks up tight, has no imperfections from manufacturing and is machined to tight tolerances. Couldn't ask for more for the price. 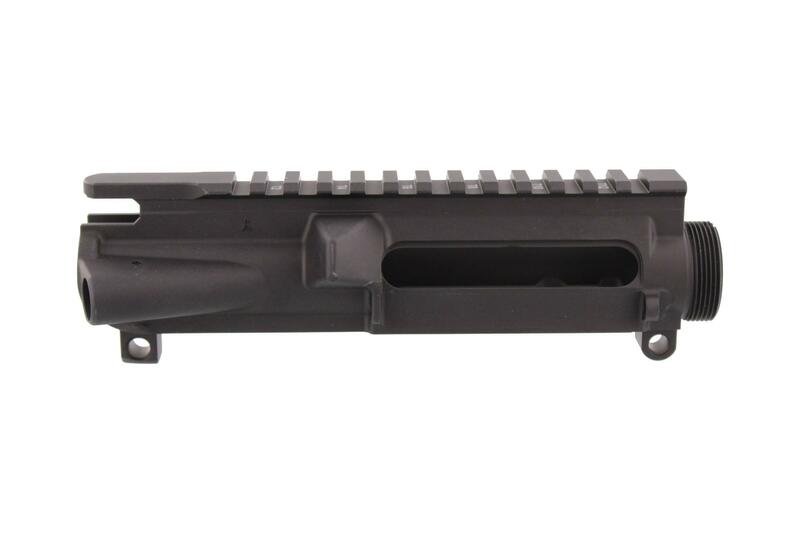 Well made upper that I am happy with from a great company. Perfect / Flawless Finish / Perfect fit to my Mag Tactical Lower . Color Matched Perfect !! Functions Flawless. Couldnt ask for anything better. Bottom line ... Buy one.Great Price Super fast shipping . I will buy another for my next build . The quality of the upper is superior, and primary arms was one of the best place to deal with, great shipping speed and well taken care of. Will definately be buying from here again. Great product and excellent service. I couldn't believe how fast it shipped, thanks! Transaction went smooth and I am really happy with the purchase. Will def do business again! Good quality comes in a nice display box and I received it fast. What else could you ask for ? Excellent quality receiver and shipped fast. Big fan of primary arms great prices and super fast shipping. I will be back. Fast shipping! Looks perfect! I don't have all my parts yet but hope to buy more from Primary Arms when I see them on sale to finish my .300 Blackout upper!Great Job! The product is high quality and fit well with my lower. A great bargain at the price. Fast shipping and excellent communications. Will definitely be doing business with them again. The people are very receptive in the phone and took care of my requests without fail. I was happy about the fit and finish on the item as well. I purchased the lower as well and there is no play (wiggle) in their fit. Great price, great product.